Sea kayak the vast waters of Lake Yellowstone. Go on a Scenic Lake Cruise with a ranger. 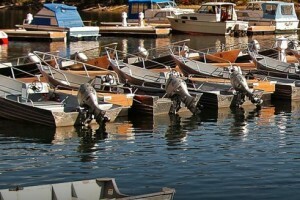 Rent a row boat at Bridge Bay Marina and go fishing. 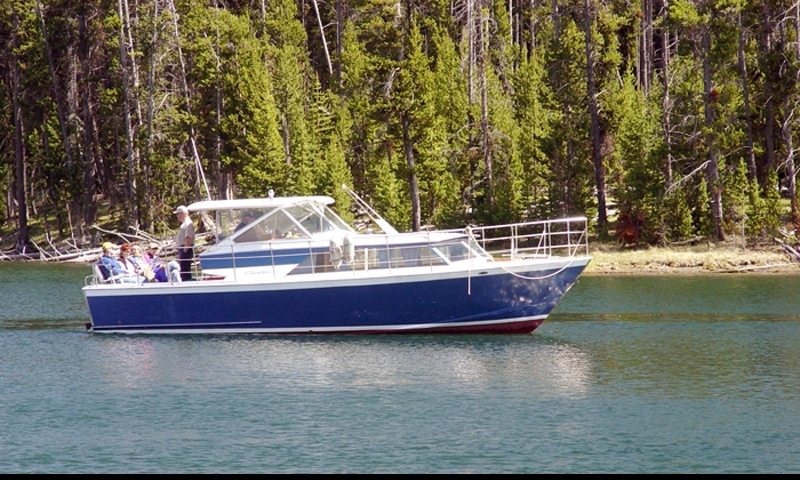 As in-the-park providers of boating services, charter your own day on the water to sightsee or fish Yellowstone Lake, or rent your own boat for exploration. 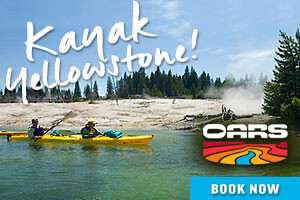 Fun & active 3-hour guided kayak tours with top-notch outfitter, departs 3x daily (6:30am 9:30am & 2:30pm) for all ages. 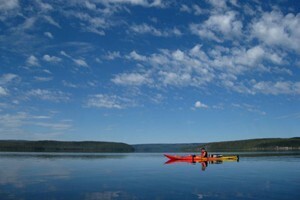 See our online video of kayaking the lake. On Hebgen Lake's north shore, our full-service marina offers fuel, retail stores, boat rentals for pontoon, fishing and waterskiing, plus paddle craft (SUP, kayak & canoe). 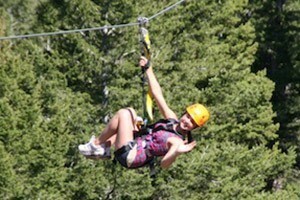 Where can I go canoeing or sea kayaking in Yellowstone? Non-motorized boats are allowed on most park lakes (except Sylvan Lake, Eleanor Lake, Twin Lakes, and Beach Springs Lagoon). 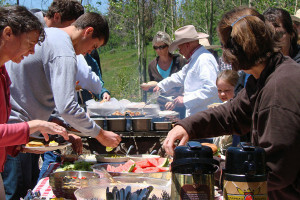 Check in at a local ranger station or visitor center for suggested routes and weather predictions. 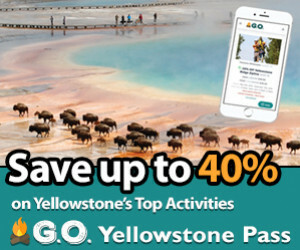 Where can I go boating in Yellowstone? 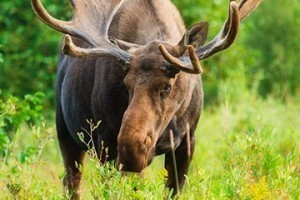 Motorboats are allowed on Lewis Lake and Yellowstone Lake only. Are boat rentals available within the park? 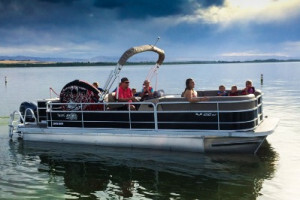 Outboard and row boat rentals are available on a first come first serve basis at the Bridge Bay Marina on Yellowstone Lake. Canoe and sea kayak rentals are not available within the park, but be sure to check at shops in gateway communities. Can I bring my own boat into the park? Yes, but you will need to acquire a boat permit (available at any ranger station or visitor center). The Bridge Bay Marina offers a number of services for visitors who bring their own boats. Are there guided boat tours available? There are a number of guided boat tours available. 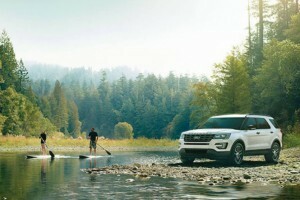 Join a Scenic Lake Cruise with a Ranger. 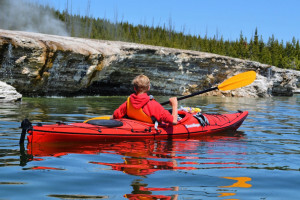 Go on a Guided Sea Kayaking Tour of Lake Yellowstone. 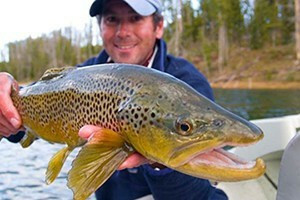 Guided Fishing Trips are also available.